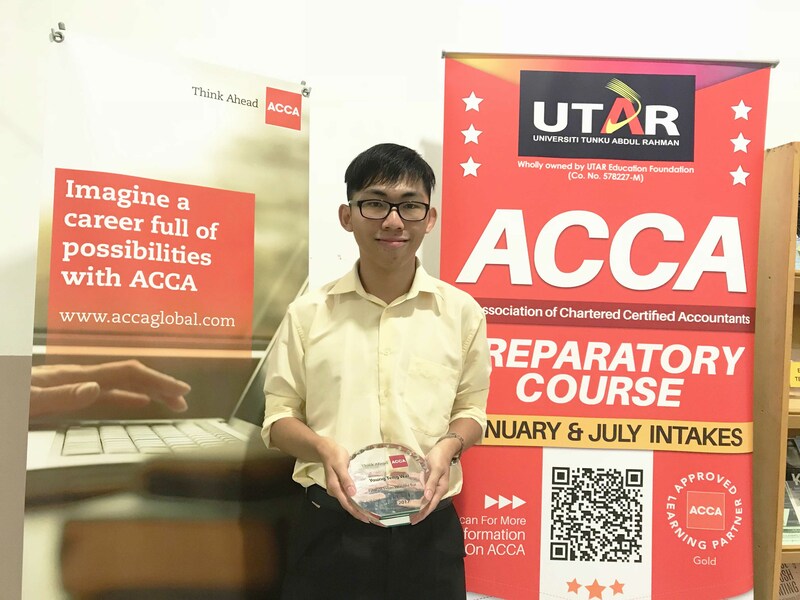 Faculty of Accountancy and Management (FAM) Bachelor of Accounting student Young Teng Wai was awarded the Association of Chartered Certified Accountants (ACCA) Global World Prize Winner P1 award for scoring 91% out of 100%. He brought back the award along with 200 pound sterling. Young is also shortlisted for the Malaysian Institute of Accountants (MIA) Best Accounting Student Award. 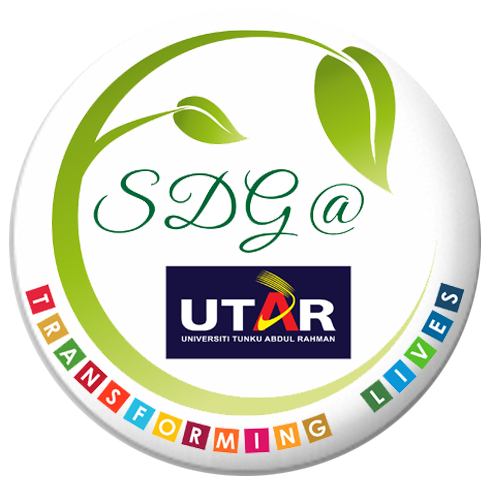 “In facing the challenges ahead, I think time management is important as well as leading a well-balanced life along with the intake of healthy food. Apart from that, I believe that having a strong sense of responsibility and self-discipline will enable you to overcome any hurdles you encounter along your way. Whenever faced with stress, try to exercise as it helps to release endorphins and maintain good metabolism rate,” said Young.